Everyone who attends a Tumbleweed workshop is an alternative thinker and dreamer! At Tumbleweed we host over 30 “Dream Big, Go Tiny” workshops annually all over the United States and a few in Canada. We strive to improve our presentation with the latest and greatest information and have a team of people dedicated to our workshops. We don’t consider it “work” to teach others the skills necessary to build a Tiny House RV. Helping others achieve their dreams is fun and fulfilling! Whichever build workshop you choose to attend, either hosted by Tumbleweed or another reputable company, we know you’ll walk away with a positive outlook on the tiny house movement. It’s time to your first step, and GO TINY! Coming from all over the country, Tumbleweed workshop presenters have either built, designed, or owned (any many times all of the above) a Tiny House RV. Many of them started out by attending a Tumbleweed workshop! 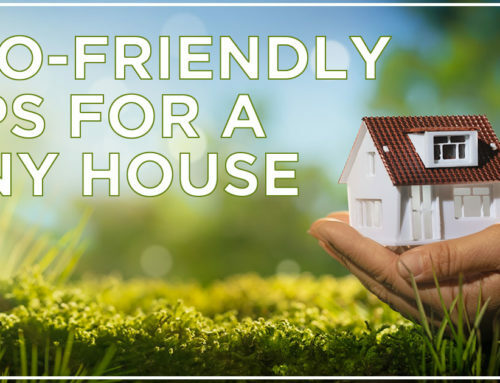 Not only will our presenters inform you on the best building practices specific to Tiny House RVs, but they’ll also share personal advice of what NOT to do. 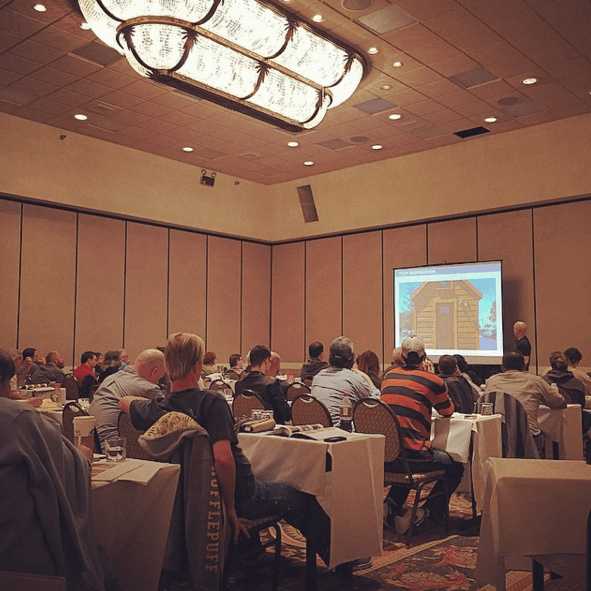 These anecdotes have saved hundreds of workshop attendees from making costly mistakes. Our weekend workshops range from 60-100 attendees from diverse backgrounds! That’s a lot of people gathered in one room with similar interests. On the Saturday evening of our workshop weekend, we hold a social mixer. Not only is this event a lot fun, it’s also a great opportunity for attendees to mingle and exchange contact information. At the end of the workshop, we also send out an e-mail contact list (to those that wish to participate) so that attendees can keep in touch. Many times, attendees will volunteer to help construct each other’s Tiny House RVs. Sometimes experienced carpenters, plumbers, and electricians attending the workshop will share advice and offer to work on local projects. Mingling with other local enthusiasts at the workshop can help you find free/cheap labor and life long friends! 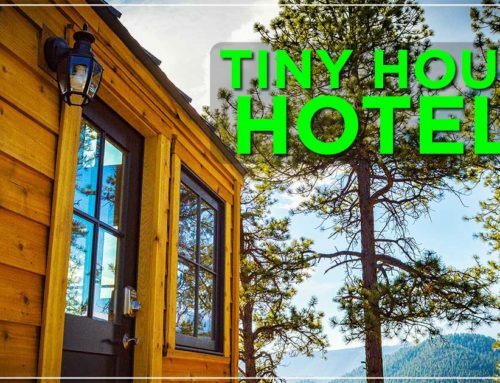 Tiny House RV construction is a blend of regular home construction and RV construction. Building a road-worthy structure will require meeting certain specifications. Although the Tumbleweed workshop is mostly focused on beginner build methods, even the most experienced carpenter will learn a few tricks that apply specifically to Tiny House RV construction. Over the years, Tumbleweed has updated their workshop presentation to include the latest and greatest information relevant to the industry. At the workshop you’ll learn about small space appliances, green energy, as well as travel and off-grid practices that will help you create an efficient and functional Tiny House RV. These resources are absolutely priceless and will save you hundreds (if not thousands) of dollars on your build. 5). Get inspired, ask questions and receive DISCOUNTS! At the Tumbleweed workshop you’ll receive a workbook with hundreds of colorful, detailed photographs. Flip through the pages of your workbook and circle your favorite styles, appliances and space saving ideas. Interested in multi-purpose furniture, a downstairs bedroom, or an affordable portable solar system? No problem! Get inspired by Tiny House RV images and stories from the workshop staff. At the workshop, you’ll have plenty of opportunities to chat with a member of the workshop staff. This is your chance to ask questions and get real, unbiased answers. 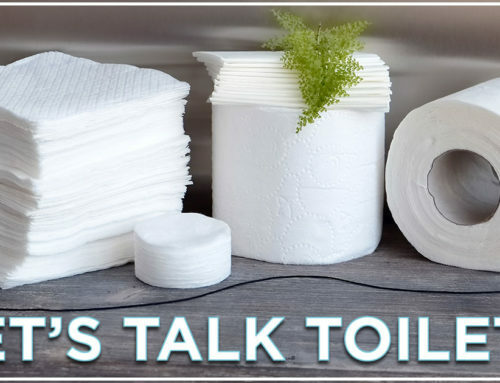 What is it really like to use a compost toilet? Where can you park your Tiny House Rv? How is it sharing the space with your significant other? What heater should I choose? 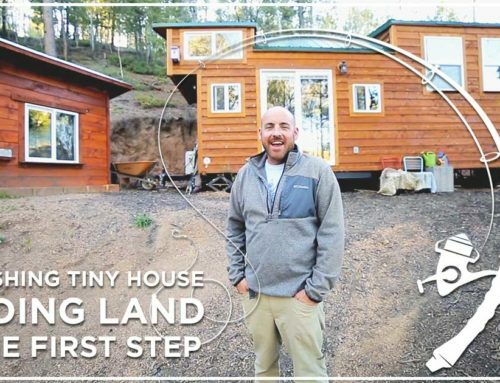 How much does a typical Tiny House RV weigh? TUMBLEWEED OFFERS DISCOUNTS TO THEIR WORKSHOP ATTENDEES! At the workshop, you’ll be informed of a variety of discounts on Tumbleweed products. So, if you already know you want to purchase a trailer, barn raiser or fully built RV, attending a workshop might pay for itself! Is there a Tiny House RV available to tour at every Tumbleweed workshop? We always strive to have a Tiny House RV available to tour at each of our 30+ annual workshops scattered throughout the country, but this is not always possible. When there is an owner located in the area willing to let attendees walk through their Tiny House RV, we organize a tour to happen during the two day workshop. For obvious reasons, not every Tiny House RV owner is willing to open their space to our attendees and we absolutely respect their privacy. As the list of Tiny House RV owners grows with every passing year, tours are becoming more and more common at our workshops. When a tour is not possible, our workshop staff will tape layouts on the floor to provide a similar spacial awareness effect. Will we see you at one of our workshops this year?